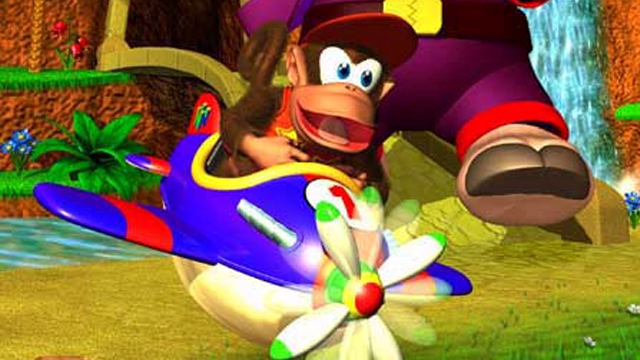 Materia Collective has launched its latest remix album, Future Dance Land: An Electronic Tribute to Diddy Kong Racing. Produced and remixed by Nikolyst, it rocks out with 20 tracks of EDM (electronic dance music) in time for the Nintendo 64 classic’s 20th anniversary. The full track list includes tunes from all five worlds and boss battles from the game. Materia Collective recently launched another album in tribute to a game’s 20th anniversary. Last month, the publisher launched Resurrection of the Night in tribute to Konami’s seminal Castlevania: Symphony of the Night. 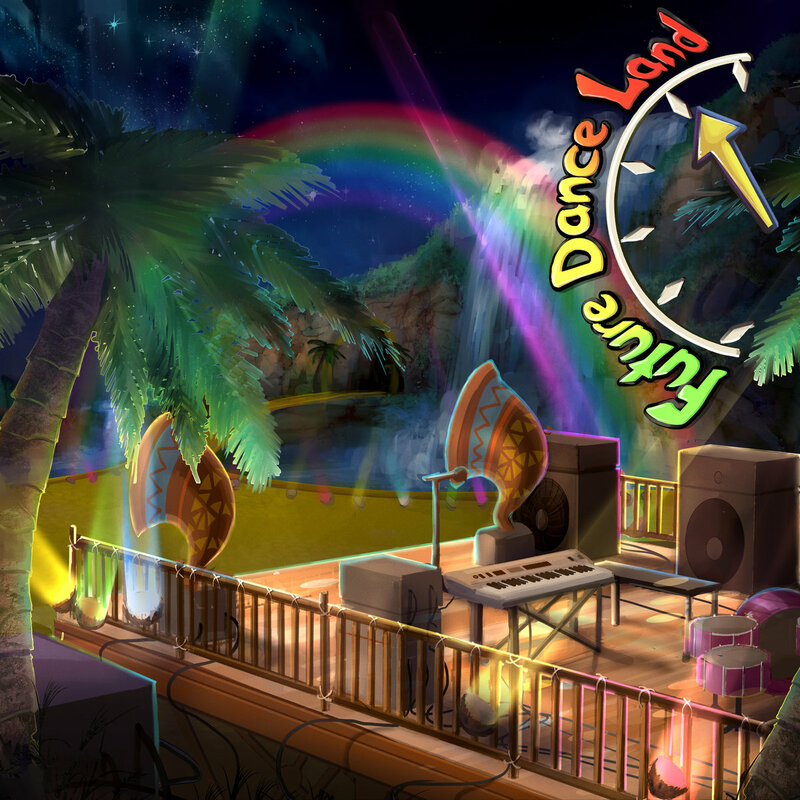 As with that album, Future Dance Land is available to purchase across Bandcamp, iTunes, and Spotify for $10 USD or more.